A new show named The Real Deal! is the first ever live poker show, and its coming to the Venetian Showroom this fall. The show will showcase some of the industry’s best talent, wireless interaction with the audience and lots of prizes. 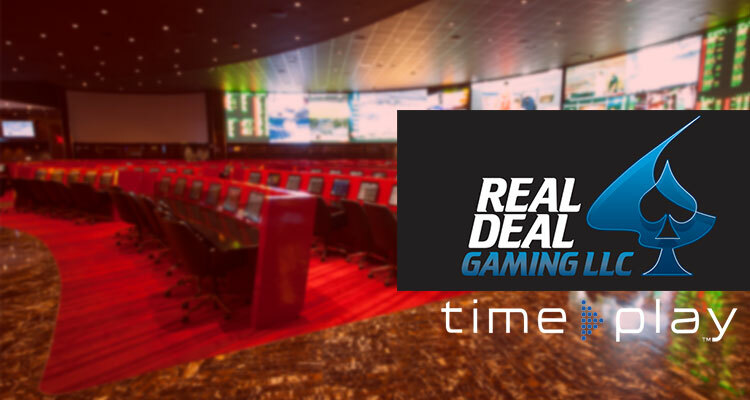 Using technology from TimePlay Entertainment, Inc audience members will be playing against and alongside a multi-player game of pros to earn points. Prizes will range from The Real Deal! logo merchandise, electronics, and even a $1mil cash. The list of pros includes Doyle Brunson, Jennifer Harman, Scotty Nguyen, Antonio Esfandiari, Daniel Negreanu, Jr., Gavin Smith, Phil Laak, Phil Hellmuth, Eli Elezra, and Todd Brunson. A host has not been named yet and there is some indication that they are still interviewing and trying out various comedians to give the show a mix of humor and poker knowledge. They are hoping the mix of interaction, a great host, great poker pros and the prizes and knowledge the audience will walk away with can offer something people are looking for. Playing with the pros and gaining knowledge while competing for prizes does indeed sound tempting. Whats clear is this: The Venetian has come up with a new and innovative way to play poker that is bound to get them lots of customers if it goes well.